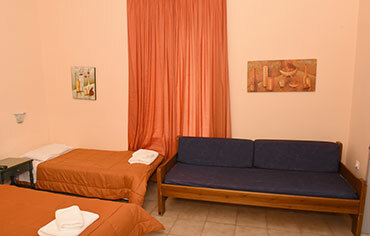 Our rooms are spacious, with big windows or balconies. 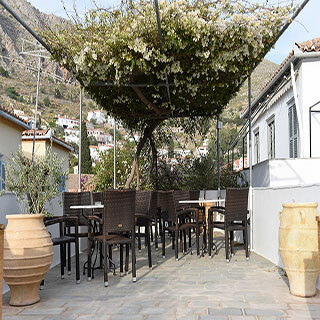 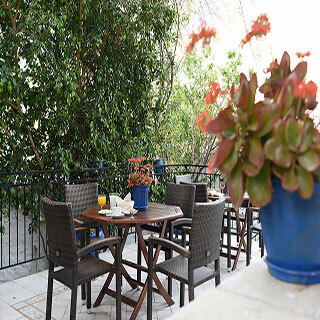 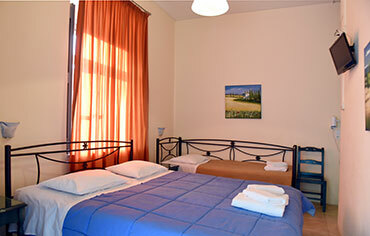 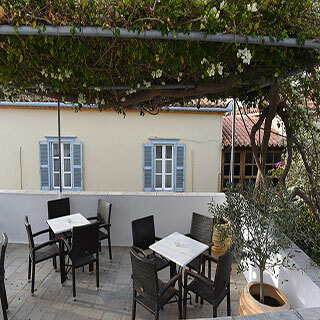 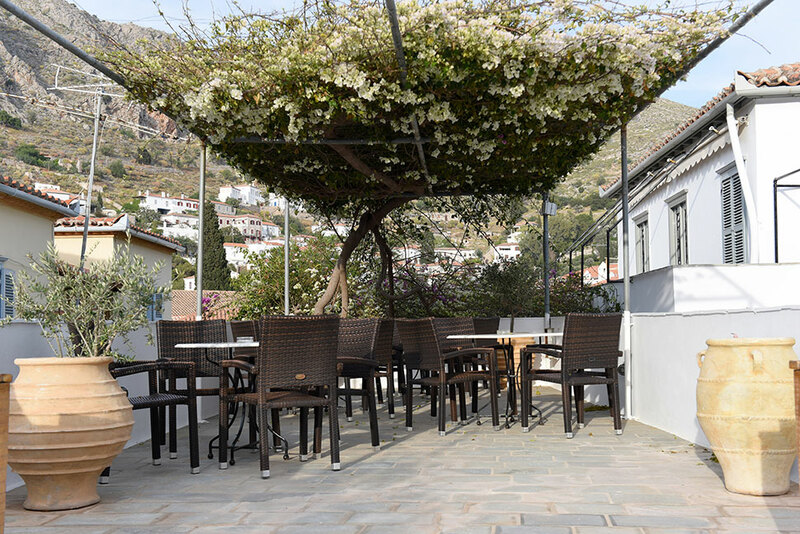 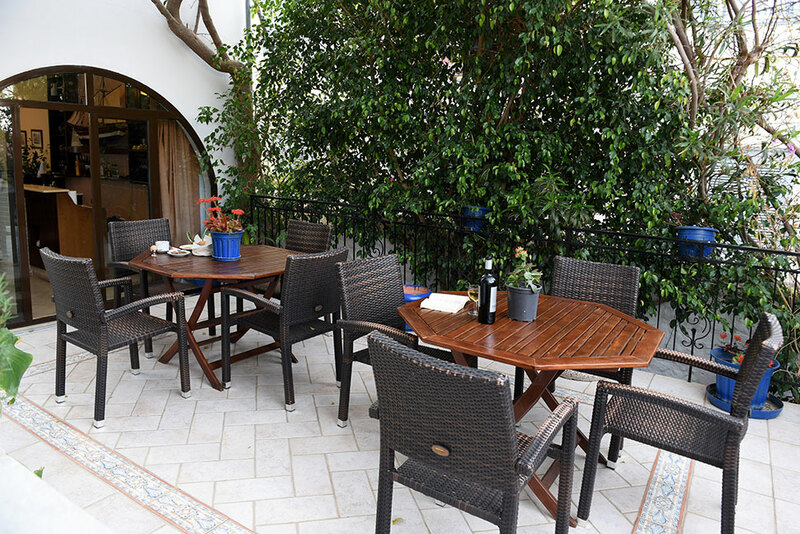 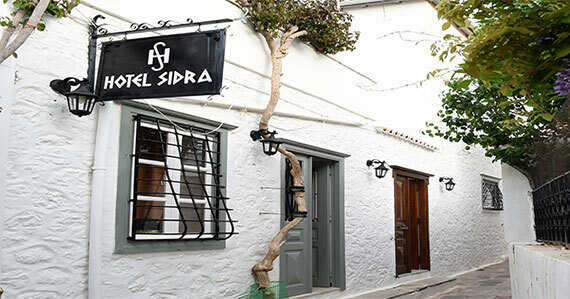 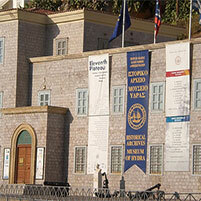 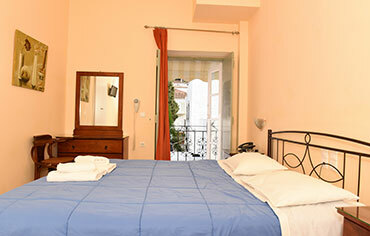 Hotel Sidra is located to the center of Hydra, to Oikonomou str., close to the Town Hall, 50 meters from the port. 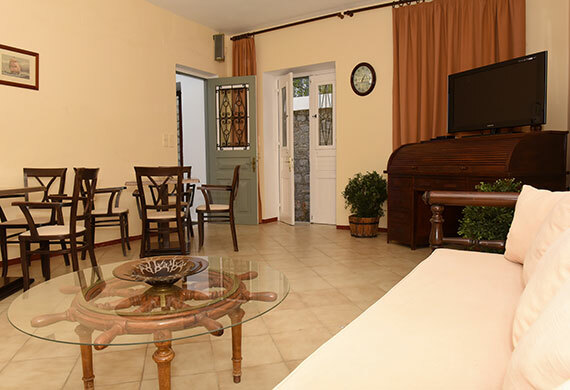 It is a very beautiful and comfortable Hotel, which consists of 16 rooms, spacious, with big windows or balconies and offer all the modern comforts to its quests. 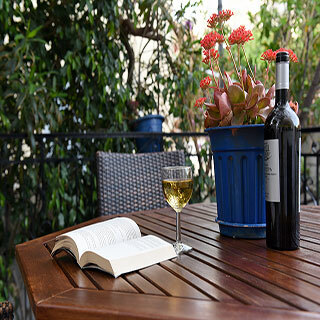 At the Hotel there is a fully furnished living room with television, a garden and sun terrace where you can have your breakfast, enjoy a coffee or relax reading a book. 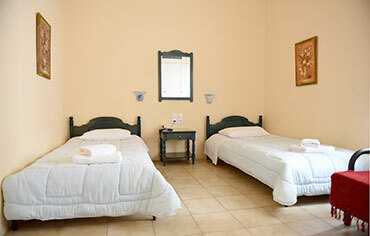 Hydra offers the visitor a wide variety of unforgettable activities. 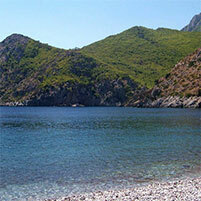 There are eleven tracks which you can follow on foot or by donkey. 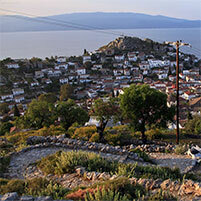 The view of the island from the hills is fascinating. 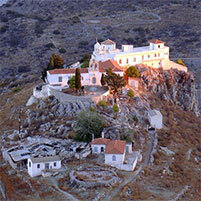 Following the route of these paths you can visit the old monasteries where you can admire the unique artifacts and exhibits. 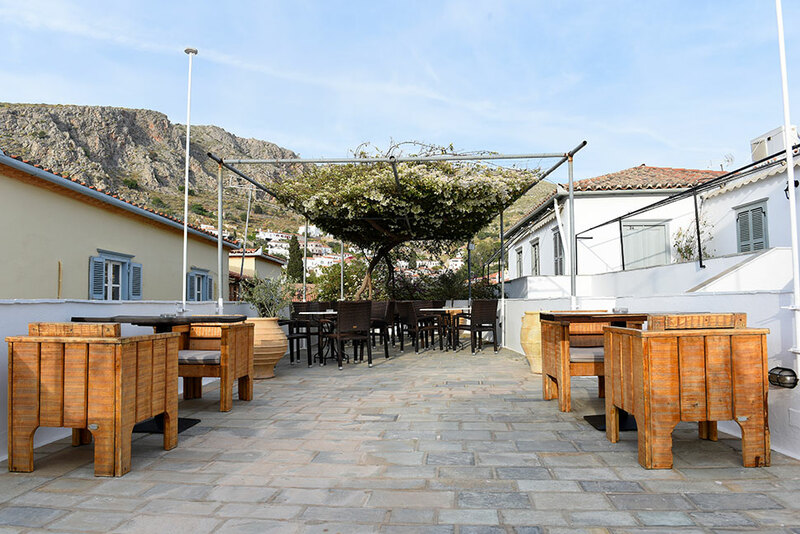 By boat or by water taxi from the port of Hydra, you can circumnavigate the island of Hydra, admiring the entire coastline and discovering unique bays.